**** HIDDEN GEM****. 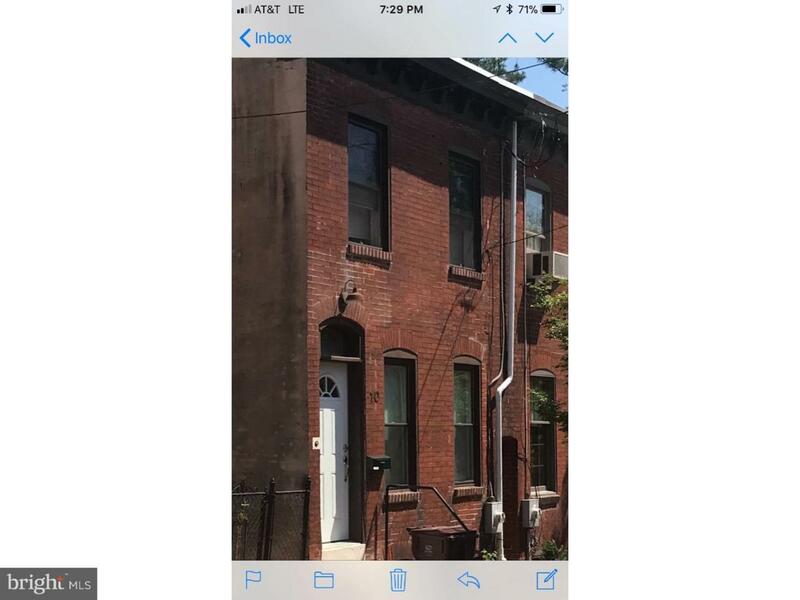 Three bedroom 1 bath brick town home off the beaten path yet close to everything that Wilmington has to offer. Featuring hardwood floors,updated kitchen,and central air. With an open floor plan you will feel right at home in this property. This property sits on a nice quiet 1 way street. With easy access to Brandywine Park and all the amenities that it has to offer including picnic grove, playground ,the Brandywine zoo and tennis courts. In the summer you will be able to walk to the Brandywine Arts festival. A historic feel yet with all of today's modern amenities. All this and fairly priced.